Does your Little Falls home or business have mold and in need of remediation? If so, you came to the right place. 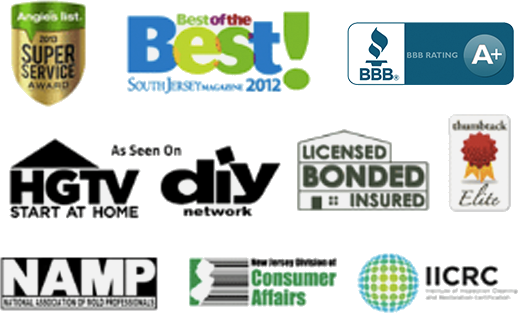 Read reviews & testimonials from our Little Falls customers and see for yourself why you should call us. My house is prone to mold due to location so I always know when a mold problem arises to call PuroClean. Their are affordale and reputable so I am glad to have them nearby. I didn’t think to call the professionals for a mold situation, but am glad I did. PuroClean made sure every bit of mold was gone from my basement which was greatly appreciated. Thank you PuroClean for helping my husband and I out with our mold issue. 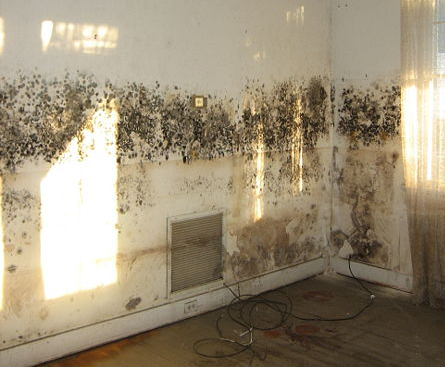 Their Mold Remediation work is very thorough and does the job. I went away for a couple of weeks and came back to moldy walls from a leak upstairs. PuroClean fixed the problem and my house was moldfree very quickly after. 100% would recommend.